To each their own understanding. process of conscious evolution that serves Earth's wholEness. but also is transforming our DNA via ‘spontaneous evolution’. ‘Language of Light’ for Co-Creation with ‘Source’. Some of you reading this have an advanced understanding of the mysteries of cosmic law language, having been on my e-mail list for more than 15 years, seeing the evolution of the ‘LOVE Model’ and the ‘Emerging Blueprint for a Golden Age’. 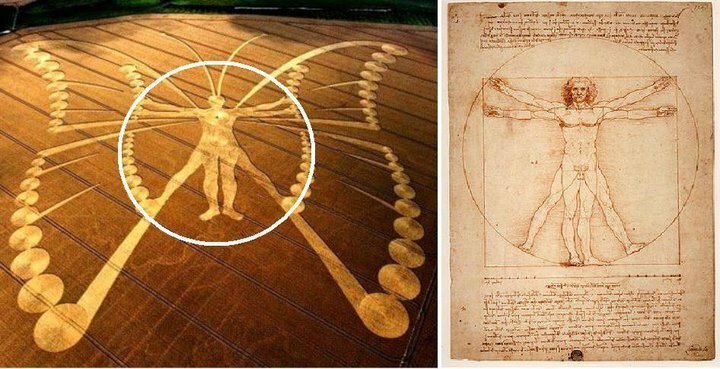 Others reading this have more recently discovered the codification and evolving translation of these archetypal ‘Ascension Codes’ in published writings the last two years at ‘The Heartcom Network’. The most common difficulty grasping these pure geometry archetypal ‘codes’ for conscious evolution – in my experience -- is NOT getting these exquisite metaphors for the processes of consciousness INTO your head. It’s getting “strong delusion” (lock-step Belief Systems) OUT of your head. are a challenge to old paradigms. This difficulty has been compounded by the ‘information overload’ resulting from the computer/Internet revolution. This is the ‘dark side’ of abundant knowledge-power, because too much information can cause the same “numbing and dumbing” (paradigm paralysis) as sensory deprivation with no information at all. Framing ascension codes with the Constitution of Conscience is the natural evolution of core Constitutional freedoms in an all-connected Internet Age that has created a global village for the Family of Man. The little circle in the ‘L’ is like the ‘little me’ (ego) in the cross-referenced “matrix’ of one’s left-brain linear logic framing one’s Belief Systems… and the large circle in the ‘O’ is like the ‘big me’ (I Am) denoting the ‘I Am Presence’, or 'Great Spirit' of 'All That Is', 'Source', 'Universal Love', 'Unity Conscience', 'Higher Power' or 'however you know 'God'. divinity that calls us home." The conscious evolution of global humanity is now, 2013-14, quickening rapidly from ‘ ’ to ‘ ’ with the ‘ ’ process of ‘Co-Creation’ ( + ) that represents the Synergy of the Trinity as the creative learning process at the quintessential foundation of self governance; the 3-fold flame of ‘ ’, ‘ ’ and ‘ ’ in all 4-5 dimensions of the ‘ ’. and The Future of Time. is revealed in plain sight in the free on-line Thrive Movie. The torus field is the energy field around the heart when coherent with the frequencies of the holy spirit of love-in-action (violet aura), which is a golden ratio algorithm of the 3/4 rhythm of the heart. The auric torus field around the body is centered in the heart, the strongest electromagnetic field in the body. There is also a torus field around every atom's heart (nucleus), around the Earth from North to South magnetic poles, around our Sun as the heart (nucleus) of our solar system, and even our galaxy, funneling cosmic energy in from the top and bottom through a black/white whole (not 'hole') at the heart of our galaxy. The torus field 'wholEness' at the heart of our Galaxy is a quantum 'portal' or 'stargate' that is wholly connected to every other torus field 'whole' in the universe. 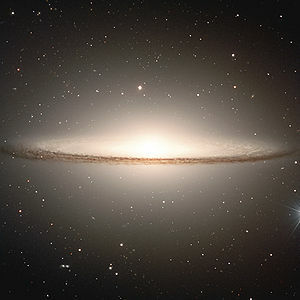 This unified Source Field links quantum light from atoms and cells on Earth to atoms in galaxies beyond our own. the 3-D holodeck 'brain field' between your ears. and the universal mind of G.O.D.~ . When you consider how the quantum field of vibrational actuality is all-connected through these torus field stargates in a vast web of light from atomic to galactic… and when you understand how you co-Create with the intelligence of ‘Creator’ in your brain's torus holodeck, it gives wholly new meaning to the word ‘whole’ with the same root word source as the words ‘holistic’, ‘holographic’, ‘holy’ and ‘holodeck’. from the atomic level to the galactic level. Watch this 2 minute video for ‘insight’. heart (nucleus) of every cell in your body. 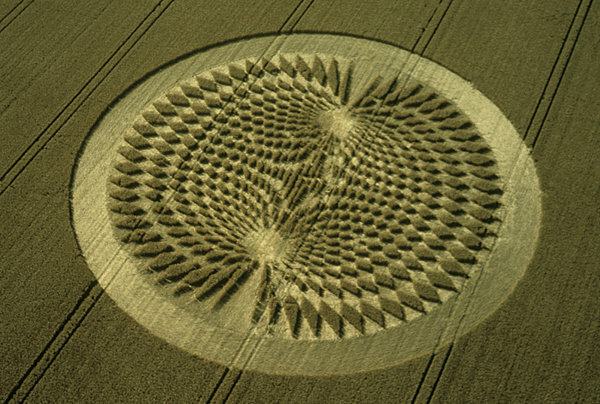 Obviously, someone 'upstairs' is giving us hints as can be seen above in a crop circle diagram of the torus energy field dynamics of cell division in the creation and regenesis of our bodies. This explains how spontaneous evolution of our cells and consciousness is accelerating with the current surge in the Source Field. The intelligence of Creator is being embedded in the process of DNA replication, repair and 'reboot' with ascension codes. changing our DNA to the extent we support it. The morphic field of the surging Source Field is morphing the torus field around the Earth, around our cells, around our hearts, and around each one’s brain hemispheres - all torus fields within fields designed to resonate, at this historic time, with the 'Intelligence of Universe'. These torus fields are surging now in an intensified way with the Galactic Alignment energies of 2012-2013. The Mayan’s predicted this “end of time as we know it” because they knew that linear time would not apply. All bets are off trying to delineate past trends into the future. Non-linear time translates to nonlinear perceptions on a real-time instant-everywhere basis. 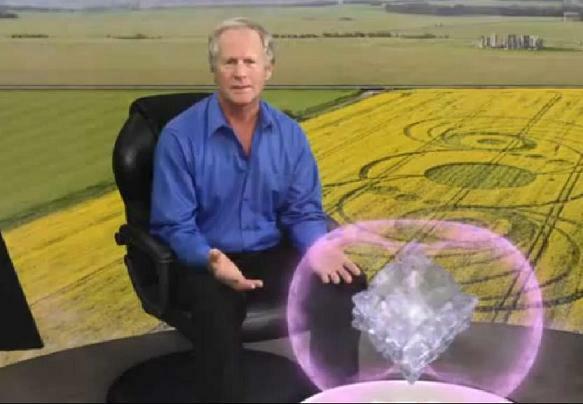 This is the nature of the quantum Source Field -- the ‘Web of Light’ – which is the intelligence of the ‘Creator’. This is the potential of the Ascension Codes for navigating the last frontier through each one’s stargate portal to inner space. Serious devotees of conscious evolution will support their DNA 'chalice' for more light in their cells and Conscience as a holy whole... and support the 'unveiling' of greater in the process. PS: Ascension codes are ‘inward'. and the Word was .